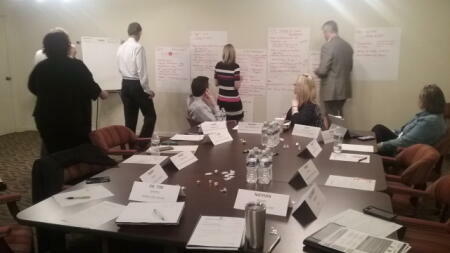 The board of advisors of the Catawba Valley Community Foundation recently held a series of roundtable convenings. Four convenings have been conducted thus far with the first two centered around substance abuse and prevention followed by two focused on education. The convenings bring together a cross-section of specialists and experts, including front-line service providers, local community leaders and advocates. The discussions focused on identifying gaps in service, models of success and strategies for further exploration and funding.